Delhi, Mumbai, Kolkata and Bengaluru are also expected to be amongst the first to get Vodafone's 4G services in India. 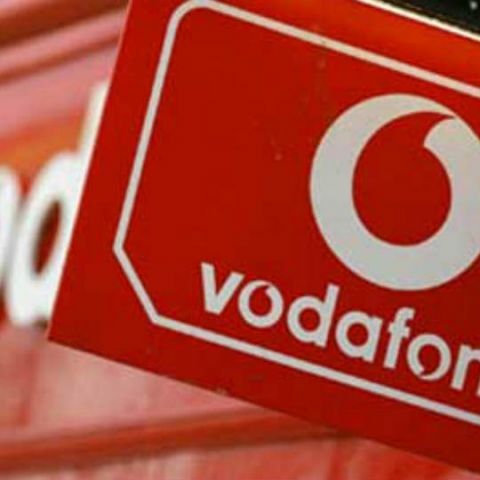 Telecom giant Vodafone is reportedly all set to open access to 4G services in India. The company has sent out invites to the media, for an event in Kochi on December 8, where it’ll announce a ‘new strategic national initiative to enhance mobile Internet experience’. This is expected to be the beginning of Vodafone’s 4G services in India. The company had earlier announced that its 4G services would be available in India from December this year, following it up with another announcement that its 4G services will be rolled out in Kerala in December. Reports say that Kochi, Trivandrum and Kozhikode will be amongst the first places to receive Vodafone’s 4G networks. Further, the telecom player has also confirmed that other states, including Kolkata, Delhi, Mumbai and Bengaluru, will be amongst the first to get its 4G services. The company had acquired 4G spectrum (1800 MHz) in five circles in February last year. Vodafone though has been slower in rolling out the services compared to competing Airtel, which has been massively marketing its 4G network for a while now. That said, while pricing for Vodafone’s 4G services isn’t known yet, the company will have to keep it competitive against Airtel. Vodafone’s 4G network has been set up in Kerala and Karnataka with the help of Chinese Huawei, which is a veteran in such services. The company had earlier struck a deal with the telecom service provider, for the supply of base station and other equipment required for setting up its 4G services. The Chinese company is expected to get almost 60% of the share of 4G network deals from Vodafone India, said a report by The Economic Times. Huawei is also strengthening Vodafone's 3G network in these circles, said the report. The 4G revolution in India has been picking up pace for a while now, with companies like Airtel and Vodafone pushing services. In addition, Reliance Jio is expected to roll out similar services, which most expect, will be a stepping stone for 4G in India. While the infrastructure is nowhere close to being adequate, Prime Minister Modi’s Digital India and Smart Cities initiatives require such infrastructure to be set up fast.